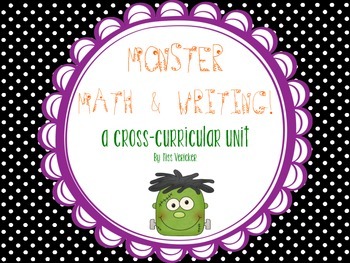 Enjoy this fantastic cross-curricular math, writing, and the arts packet! 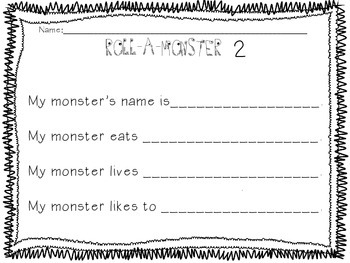 This activity pack touches upon basic number sense, addition, creative writing, and the arts. 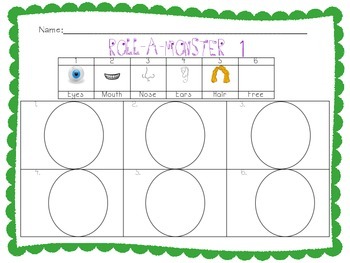 Two forms of math games and writing pages EASY DIFFERENTIATION options ! As always, my goal as a TPT Seller is to create easy low-cost items that require minimal prep. 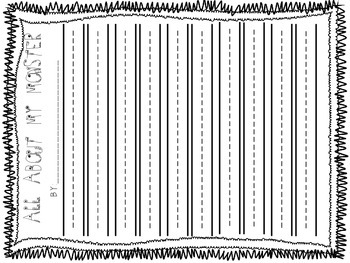 Simply print these pages and GO!